You will also collect 42 reward points. Essence of Chicken is made from chicken extract, with a very high in protein level and fat-free. 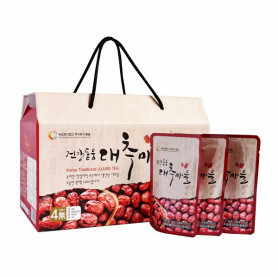 Essence of Chicken helps improve for recovery from physical and mental fatigue. Moreover,Essence of Chicken helps to keep our heart healthy, improve our immune function. 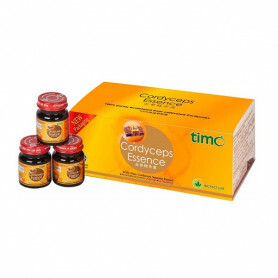 Nowadays, Cordyceps has been mass produced by laboratory cultivation. 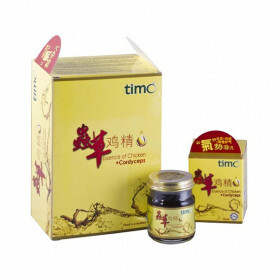 Cordycepin, the main compounds in Cordyceps, which has proven to have anti-oxidant activities. 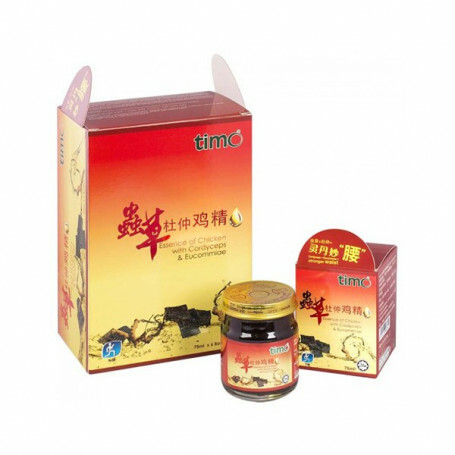 Eucommia (Du Zhong) is the bark of Eucommia ulmoides tree, which is widely used as nourishing our health. > Once opened, consume immediately. Refrigerate surplus and consume within 2 days. 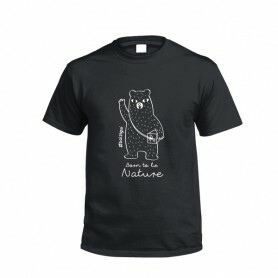 > Precipitation is natural occurrence, shake well before drink.